In a suite of three poems praising the legendary beauty, Consort Yang Guifei, the Tang poet Li Bai draws on the virtues of the peony, a flower that with its luxuriant petals and luminous colours embodies feminine beauty and allure. After Li Bai, the peony became a perennial bloom in Chinese poetry, with the mid-Tang poet Bai Juyi’s ‘Regret for Peony Flowers’ evoking the emotional nuances associated with it: ‘Saddened by the peonies before the steps, so red,/As evening came I found that only two remained./Once morning’s winds have blown, they surely won’t survive;/At night I gaze by lamplight, to cherish the fading red.’ The fragile beauty of the rose-like flower lies at the heart of Eileen Chong’s second collection of poems. 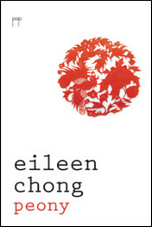 In adopting the peony as the titular emblem, she not only affirms the flower as a prized literary icon, but also positions her work in the context of classical Chinese poetry, and in doing so articulates the complex relationship with tradition and origins that has informed her work since her debut collection, Burning Rice. Peony, Chinese rose, history taught me about you. of bound feet. Were you real, flower of fortune? The poem questions traditional concepts of beauty in Chinese culture, and explores the intimate secrets of the flower without reducing it to a mere poetic emblem. The poem makes a switch from past to present tense in the succeeding stanzas, establishing a mood of contemplative enquiry, reinforced by a parallel shift from the second-person address to detached observations, evoking in the process not just ambivalent feelings about the flower, but also about the speaker, a modern Chinese woman poet, writing in a foreign culture and in a non-native language, doubly transplanted, first from her ancestral homeland in China, and from her place of birth, Singapore. Chong then wrenches the flower out of its Chinese context, and encounters it anew in a shophouse in her adopted country, where she sees ‘bottles containing the essence of peonies. Pivoine magnifica,/the magnificent peony.’ Here, Chong’s associative eye seizes a cross-cultural moment, juxtaposing Greek myth with Chinese legend, conjoining Paean (from which ‘peony’ is derived), the ‘Healer of the gods’, and Guan Yu, the Chinese martial god whose crimson face is ‘the shade of these peonies before they rot.’ The male gods here are glimpsed through the emblematic prism of a feminine icon, thus in a way reversing the male gaze. The poem ends with a surprising image of the flower appearing on a carpet; ‘a lady friend’ remarks, ‘China’s national flower’, to which the speaker replies, ‘Is it? Am I? 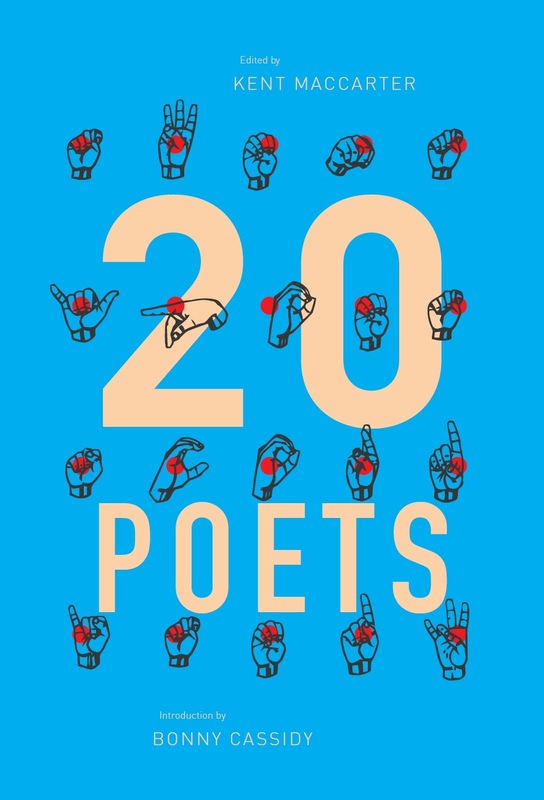 I’ve forgotten.’ The conflation of the poet’s subjectivity and the flower recalls the peony’s cultural symbolism, but the questions and the uncertain voice at the end are deconstructive of inherited values. Chong’s peony poem invokes remote literary forebears, but the affinities of the peony with the rose, and an epigraph from Matisse as well as the reference to the peony as a Chinese rose, reflect a more contemporary tutelary presence: the Asian-American poet Li-Young Lee. In his first collection Rose, Lee rings the changes on the floral image as he seeks to graft his Chinese heritage onto the American poetic tradition that he is now part of. Chong, in the opening poem of her collection, acknowledges Lee as an influence: ‘Chinese Singing’ owes its inspiration to Lee’s ‘I Ask My Mother to Sing’ in emotional theme and trope. In Lee’s poem, his mother and grandmother unite in a song that evokes a lost landscape – the China that they had fled. 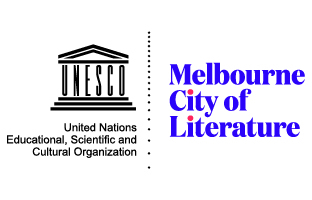 The use of the present tense, the absence of the father, and the figure of the listening poet suggest a matrilineal inheritance that has shaped the poet’s identity and work. At the end of the poem, Lee is still listening: ‘Both women have begun to cry./But neither stops her song.’ Chong’s poem establishes a dramatic setting of her family engaged in a karaoke session, the grandmother kicking off with her rendition of a song in Hakka, followed by her parents in Mandarin, the lyrics of the song undergoing translation as it is taken up in turns. This generational turn-taking suggests continuity and bond in the transmission of familial and cultural heritage; however, the translation process implies cultural metissage, and the fact that heritage is not possessed once and for all or passed down complete and whole, but renewed and altered in the act of migration. When it comes to the speaker’s turn, she sings not in her mother tongue, but in the language of the former colonisers of a country to which her ancestors had migrated, the only language she is at home in: ‘It is my turn to sing. I don’t know/any Chinese songs, so I sing in English./My family is listening.’ The song brings together three generations and languages, and the interstitial spaces between them create a liminal zone where the issues of postcoloniality, diasporic history, and the tangled webs of personal and cultural identity can be mapped out. This entry was posted in BOOK REVIEWS and tagged Eileen Chong, Kim Cheng Boey, Li-Young Lee. Bookmark the permalink.